Good morning and HAPPY FRIDAY! Hope this week has treated you well, and you have a nice weekend in store! Here are a few things that I wanted to share with you this week – some of my very favorite things EVER! 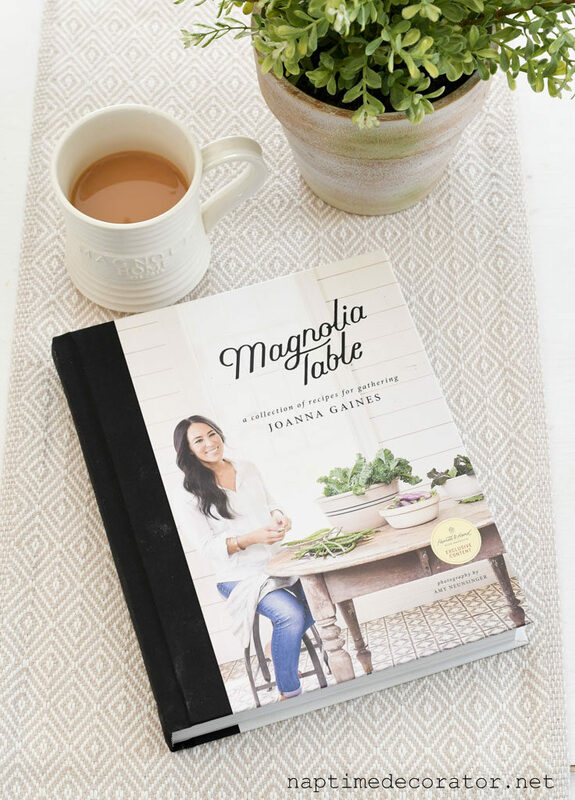 Joanna Gaines’ brand new cookbook came out this week, and I was so excited about this one. I love to cook, I love her, and I love her views about gathering around a table, and what a gift it is to feed our families day after day. My jaw dropped so many times during this book because I felt like she was in my brain, reading my exact thoughts. From her experiences as a new wife and experimenting with cooking, to her thoughts on planning ahead, and everything in between. I’ve always been a HUGE believer in meal planning (here’s a very old post I wrote on this from way back in the archives;), and I absolutely swear by it. Cooking is so much more enjoyable when you have a plan, and can just turn on the music, and get chopping, knowing ahead of time what you’re making. Dinnertime and rushing makes me bonkers. And seeing Paul and the kids get involved and excited about the menu is always a treat. Like so many things, I think our perspective can change the whole experience. When you look at it as a blessing to be the one filling those bellies with home-cooked family meals that they’ll remember fondly someday, instead of a chore, it’s so much sweeter. Her lists of must haves for your kitchen were spot on, too. 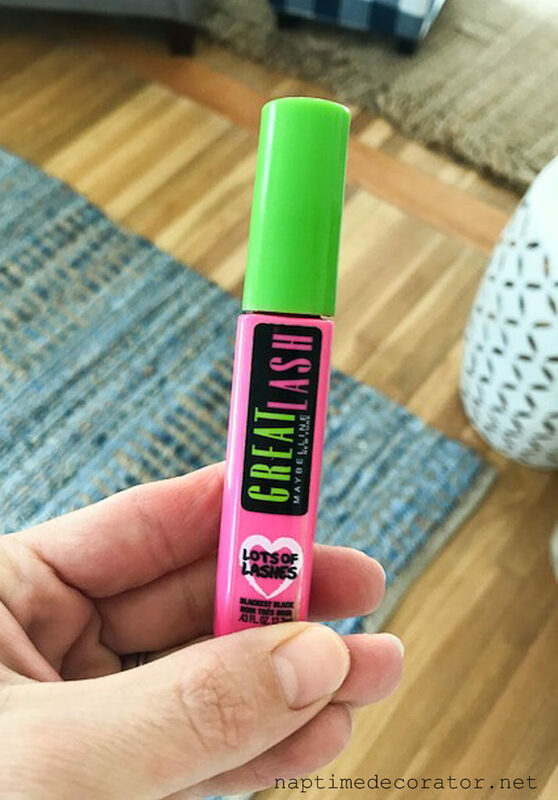 Alrighty, that about wraps up today’s Favorite Things – hope you found something fun to try! I can tell you one thing, I’m off to the grocery store to pick up ingredients so we can try more delicious recipes from Jo’s cookbook this weekend! 🙂 Have a great day, friends!